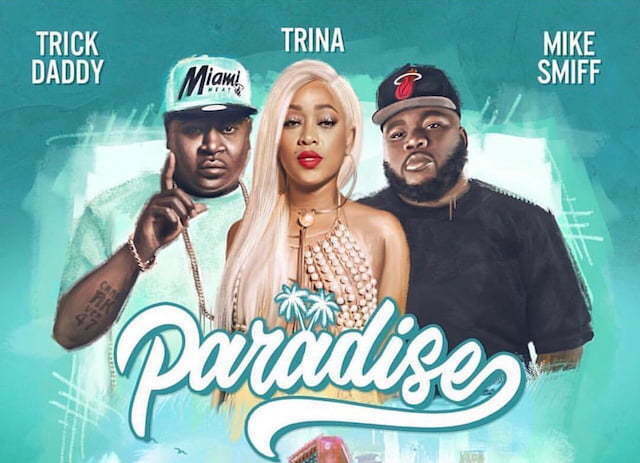 Trina and her longtime collaborator Trick Daddy joined forces for a new banger “Paradise” featuring Mike Smiff. The two Florida rappers are currently working on their upcoming joint album “Trick & Trina.” The project doesn’t have a release date yet, but some sources are saying it may arrive by the end of the year. The two already debut the first single off the project “Smooth Sailing” and now we have the second track off the highly anticipated project. This latest joint has a guest verse from new Slip-N-Slide Records signee Mike Smiff who joined the label back in September. 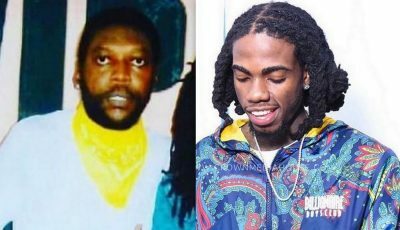 On the feel-good single, the Miami rappers raps about how good life is in their hometown, making the track fitting for a hometown anthem. Trina and Trick Daddy have both joined the cast of the upcoming Love & Hip Hop Miami reality show on VH1 starting this January. Gunplay have reportedly also signed on for the first season of the new show. The single “Paradise” is now available on iTunes/Apple Music, Amazon, and Spotify for streaming. You can also stream it on YouTube below.